In today’s busy world, who really has time to soak in a bathtub? Bath conversions are one of the hottest trends in the bath remodeling world right now, and it’s not hard to understand why! A cost-effective and efficient bathroom remodeling option, a tub to shower conversion will swap out your existing tub with a luxurious shower at a dramatically lower cost than a traditional bath remodel. Whether you don’t have time to take baths or you find them hard to use safely, replacing your bathtub with a spacious and luxurious shower is the perfect solution. In fact, more and more homeowners are choosing to transform their unused baths into beautiful and functional showers. According to the Home Design Trends Survey, over 60% of homeowners prefer showers to bathtubs! 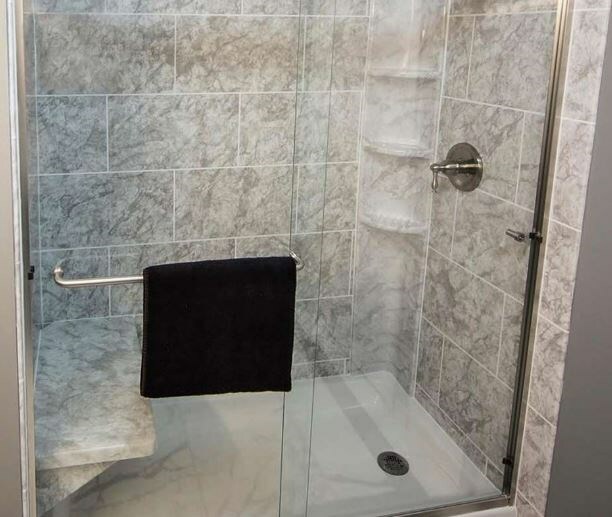 While it’s a good idea to keep at least one bathtub in your home to preserve the market value of your home, converting one of your unused tubs to a shower will allow you to better use your bathroom space. 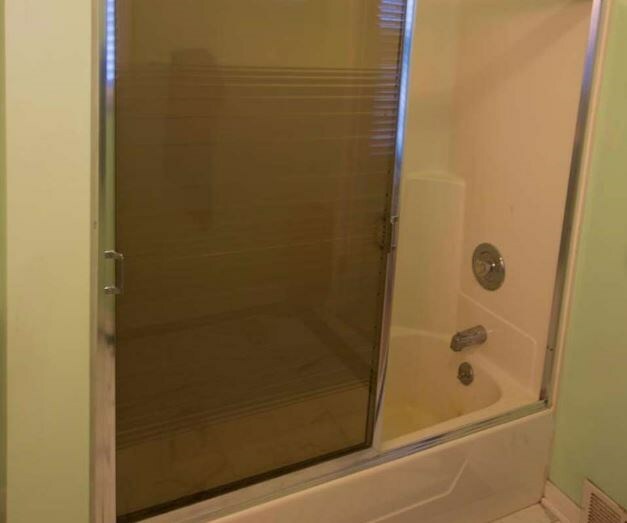 You’ll need to work with the right tub-to-shower conversion company who can get the job done right. At Luxury Bath Technology, we are the bath conversion experts! We are committed to providing the best customer service possible and our expert installers will ensure your new shower is ready to use in no time at all. If you’re ready to start planning your bath transformation, get in touch with Luxury Bath Technology today! Our bath conversion company has successfully completed thousands of conversions and will be able to make your bathroom more beautiful and functional than ever. Give us a call to speak to an expert at our bath remodeling company, or fill out our online form to request your free in-home estimate.